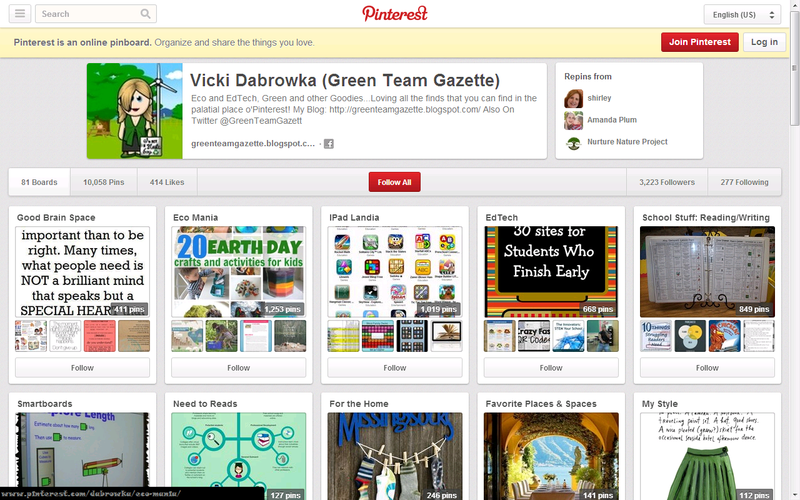 Green Team Gazette: Eco-Terrorist or Modern Day Thoreau? You Decide. I don't know much about Edward Abbey, other than he sometimes went by "Cactus Ed" and he was sometimes called the "Thoreau of the American West." An internet search also brings up he could fondly be called a "conservative anarchist" and an "eco-terrorist." But, in a good way, of course! So I'm sure you're probably wondering...where the heck did Edward Abbey enter in to my radar? 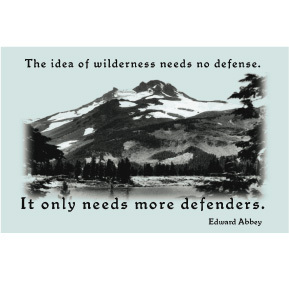 A friend of mine sent me a quote from Edward Abbey, in honor of both our school spring break and my crazy past-time of hunting for resources that are simultaneously ecological and educational. It's an odd hobby, true, but someone's got to do it, right?! Truly, as I find all-things-"green" out there, I keep getting struck by how much is out there that sooo many don't know but yet it's sooo important to know! Hence, why I do it. So, in this season o'spring break, this quote is not only timely, but true. May you take it as much to heart as I do!